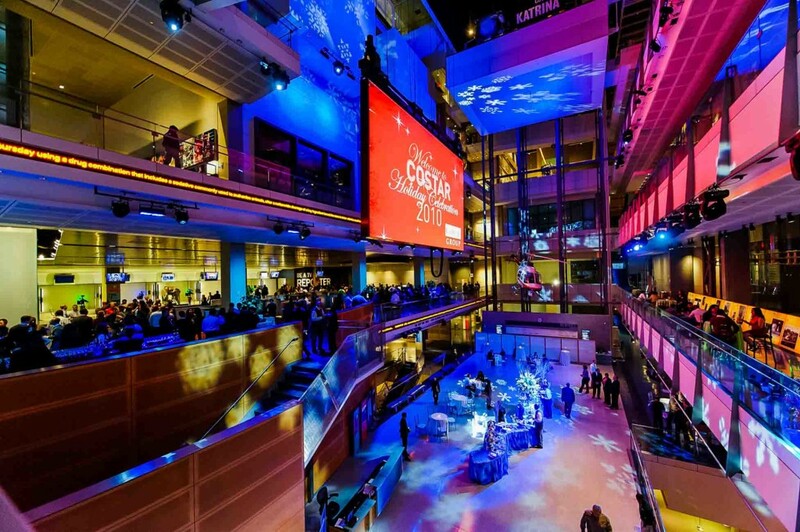 Along with the holiday season comes company holiday parties- usually the biggest ones that the company will host all year long. It’s the time to enjoy great food and drinks, have some great holiday fun and reward the hard working people that stand behind your brand. So, why not capture the excitement and the glory of such wonderful parties? That’s where our photographers will come in to make your party memorable and more fun. They’ll definitely add that something extra to your holiday party, making it one to remember. Make your next personal or company holiday party special and memorable with us. There’s nothing like taking beautiful pictures to liven up any party. Photos from your holiday party are great ways to say thank you for a good year. Whether your holiday event is big or small, we can make it even better with the best holiday party photography service. We can service any size holiday party and event, offering the best photography and customer care. From intimate functions to large events with thousands of guests, no project is too small or beyond our scope. With us, each and every aspect of your project is seamless and stress free. Our professionals will help you every step of the way- from planning and budgeting to on-site execution. You’re provided with the best package that works for you and gives the guests a night to remember. Our experienced and award-winning photographers can capture any moment, idea or event with a high quality finish. They use state-of-art-technology that complements their photography which is recognized throughout the industry for outstanding quality. Our professionals will arrive on time, properly dressed and equipped to take high-quality holiday images and coverage possible. To make your holiday event special, they discretely capture everyone having fun and enjoying your hospitality. Our discreet and professional photography service makes the holiday party guests feel at ease. We can also set up a portrait station for guest and couple photos that they will enjoy as a keepsake. Contact us to secure fantastic photographs for your next holiday party. Call in advance or on short notice to check availability, discuss your event plans and photography needs. We will be happy to make recommendations that will be appropriate for your selected venue and guest size and create a photography collection to best suit your company’s holiday party needs. We’d love you to give your guests a reason to remember your holiday party all year long.